Your wedding planner in Cyprus! If you are looking for someone to plan your wedding, then you came to the right place. Both Cyprus and us, believe we are a great match -as you two, the bride and the groom- since this island matches its qualities -sun, beach, hospitality, access to everywhere- with our qualities as wedding planners, we know how to make this special day for you easy and unique. We are familiar with all good spots in Cyprus; we will find you the best venue, even at the beach, and the hotel of your choice for your stay and the ceremony, the priests or marriage counselors for your wedding. As expertise in air ticket reservations too, we will book you the ticket needed for your flight and also arrange for you all the transfers. As for the rest of the arrangements, hair dressers, make-up artists, flowers, champagnes, wedding cake, photographer, music, dinner, leave them to us too. The team of Th. Platinum Ltd, creative and enthusiastic, ensures you that this experience will stay memorable, forever. From the one hand is the sun and the other is the sea, great weather too all through the year, physical colors, nice people and of course great services for your wedding. When you combine all the elements, along with the local spots -perfect for a marriage- the team of our company and the excellent wedding services, you will have in Cyprus the wedding of your dreams. 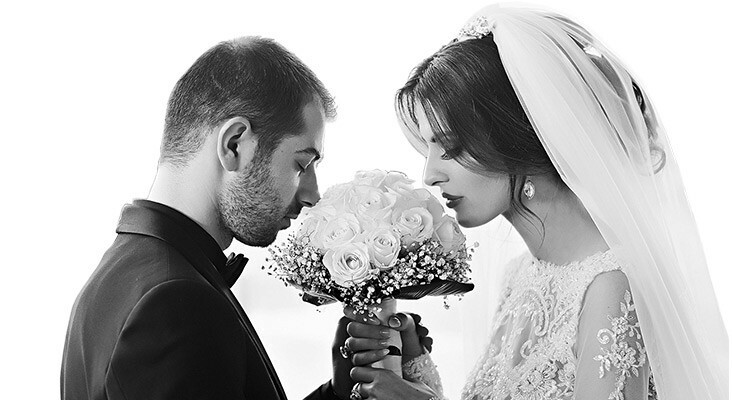 In Cyprus and with us as your planners to organize your wedding, we would create a “dream package”. We will not only find for you the best location and offer you everything you need, but we will give you a package that suits your budget. No worries, just contact and talk with us.